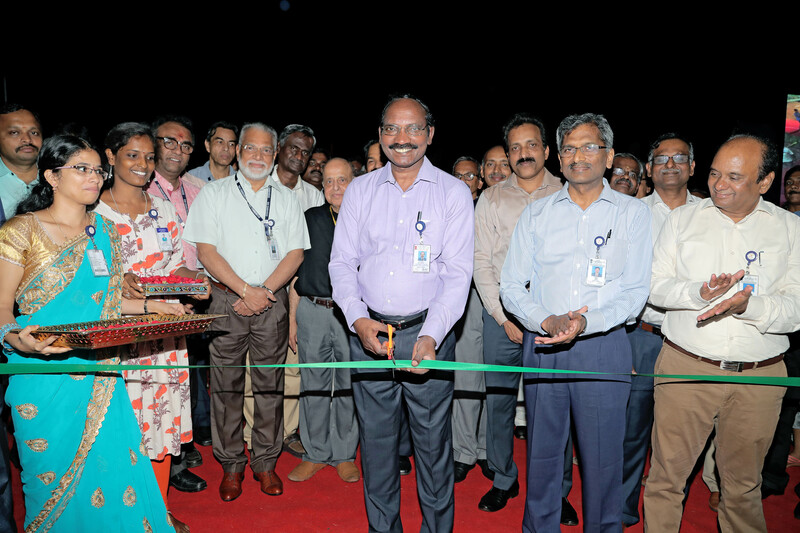 Indian Space Research Organisation (ISRO), along with the Ministry of Earth Sciences (MoES) and the SPIE (the International Society for Optics and Photonics) organised the 10th edition of Asia Pacific Remote Sensing Symposium, 2016 (APRS 2016) during April 4-7, 2016 at New Delhi. 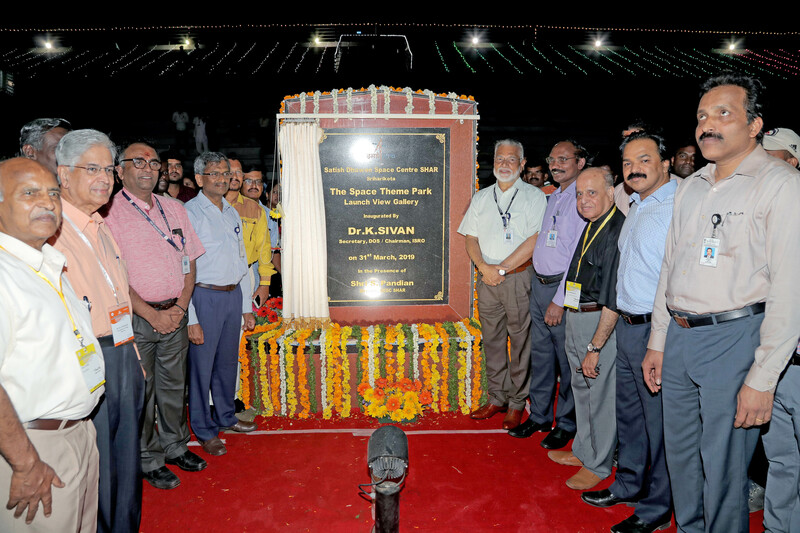 The Indian Society of Remote Sensing (ISRS), which is a professional society of more than 4000 scientists/researchers, hosted this Symposium. Many Heads of Space Agency namely Mr Charles F. Bolden, Administrator of National Aeronautics and Space Administration (NASA); Mr Jean-Yves Le Gall, President of French National Space Agency (CNES); Mr Shizuo Yamamoto, Vice President, Japan Aerospace Exploration Agency (JAXA); Mr Yan Hua Wu, Vice Administrator of China National Space Administration (CNSA); Dr Alan Ratier, Director General of European Organisation for Exploitation of Meteorological Satellites (EUMETSAT); Mr Francisco Javier Mendieta, Mexican Space Agency (AEM) and Mr Kiran Kumar, Chairman, ISRO gave their vision on next steps in space observations and international collaboration during the Special Plenary session. This prestigious symposium was attended by 300 National participants and 130 International participants across 15 countries. APRS Symposium focussed on applications of remote sensing technologies for disaster mitigation and to better monitor global climate change. 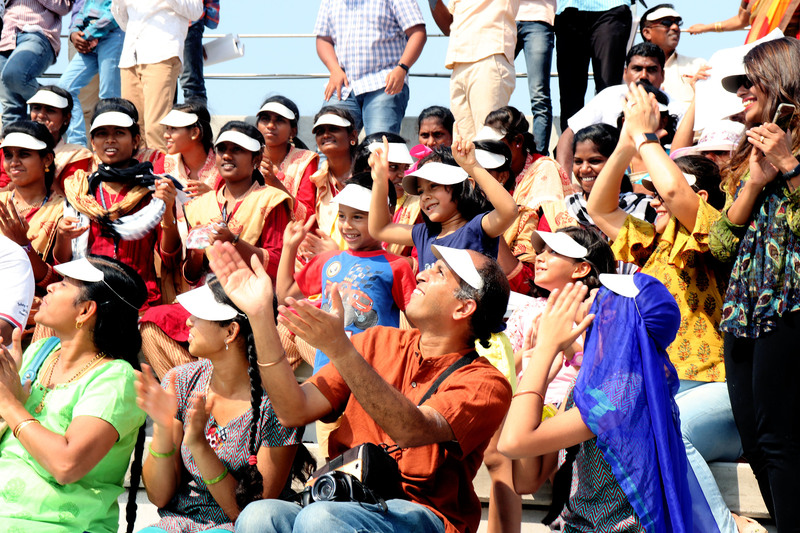 The prime motive of the symposium is to garner new initiatives and collaborative international efforts towards space based observations for weather and climate. The deliberations during the symposium were aimed at enabling better coordination amongst space agencies to explore the means of harnessing the benefits of space technology for the betterment of humanity. The symposium was preceded by two-day pre-symposium tutorials on 'Trends and Challenges in Remote Sensing & Geo-informatics', 'Satellite Meteorology and Data Assimilation', 'Remote Sensing Optical Sensor Calibration and Characterisation' and 'Designing the Climate Observing System of the future' during April 2-3, 2016, organised by Indian Institute of Remote Sensing, Minister of Earth Sciences, NASA Goddard Space Flight Centre and NASA Langley Research Centre. 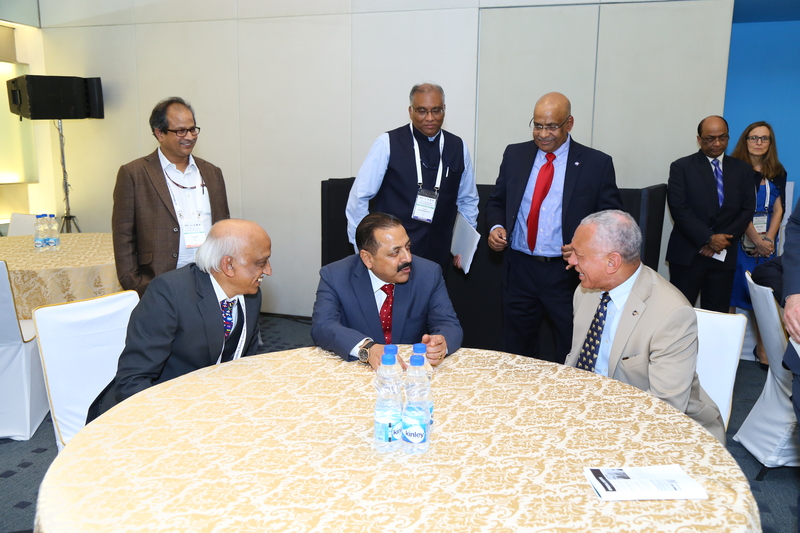 The first day of the symposium had a Special Plenary session on 'Next Steps in Space Observations - Vision for International Collaboration' with Chiefs of Many Space Agencies as distinguished speakers followed by a Panel discussion on 'Space, Earth and Humanity'. Another Plenary session on 'Roadmap to Space based Earth Observations & Applications' held in the afternoon with distinguished speakers from India and abroad. They discussed the possibility of studying effects of climate change with the help of space technologies. The seven parallel conferences of the symposium included 80 technical sessions and 10 poster sessions. The symposium deliberated on more than 800 papers in the area of remote sensing for atmosphere, clouds and precipitation, land surface and cryosphere, oceans and inland waters, Lidar for environmental monitoring, hyperspectral and ultraspectral technology, techniques and applications, earth observing missions and sensors, modeling of the atmosphere, oceans and interactions, etc. 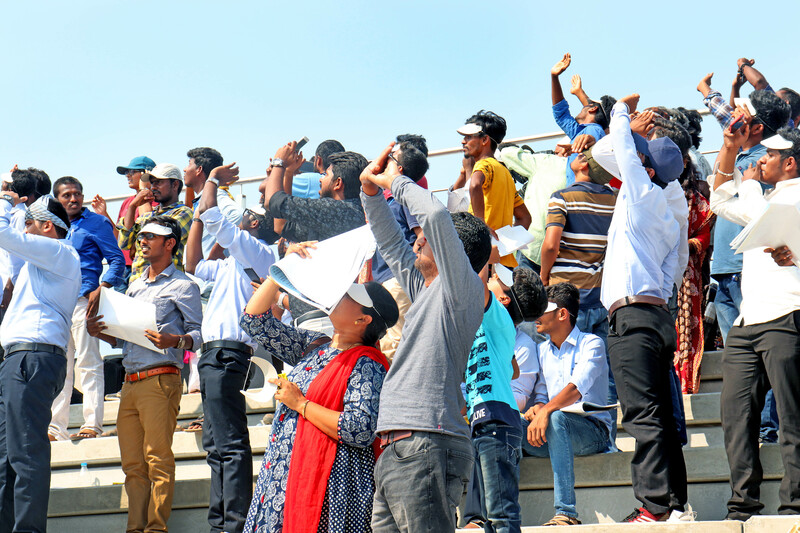 The participants presented their scientific work related to various aspects of remote sensing, the latest developments and applications, cutting-edge technologies, research ideas and international collaboration. 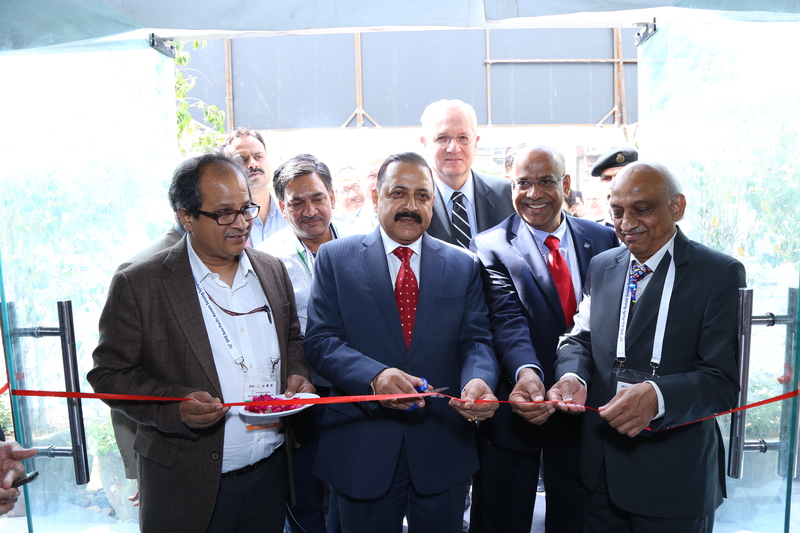 The International Exhibition showcasing the spectrum of activities of space agencies and space industries was inaugurated by Dr Jitendra Singh, MOS, PMO. 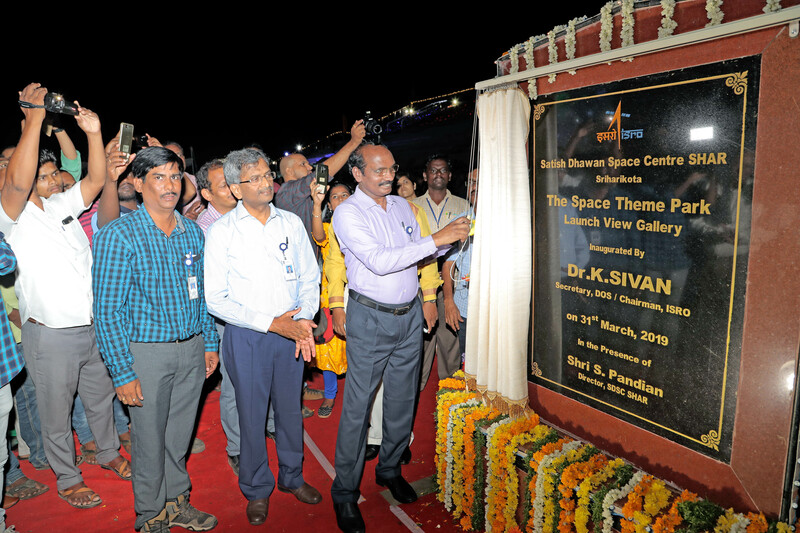 Thereafter, Minister had an interaction with all Space Agency Chiefs. 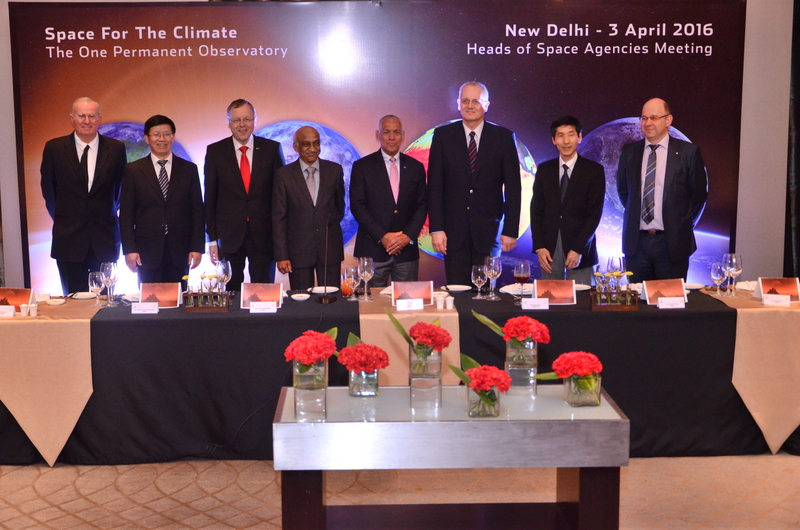 As an associated event, ISRO and CNES organised a reception on April 3, 2016 (Sunday), during which Space Agency heads presented their views on the topic “Space and Climate: How will space agencies contribute to implementing and following up the COP-21 agreement". 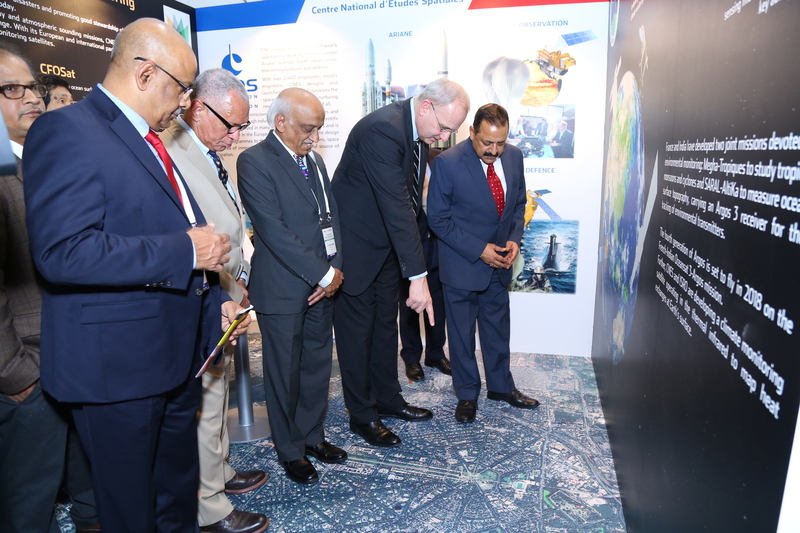 Agency Chiefs and their representatives from AEM, CNES, CNSA, CTRS (Morocco’s Royal Centre for Remote Sensing), EUMETSAT, ESA (European Space Agency), ISRO, JAXA and NASA attended this event. They confirmed their commitment to use space technology tools and applications for climate change studies and to monitor COP-21 results. The agency heads approved the principles of a Declaration underlining the commitments made by the space sector at the COP-21 in Paris. This Declaration calls for evolving space-based operational tools combining in-situ measurements and increased computing resources. To this end, space agencies will need to develop new technologies to be flown in space or encourage their research community to contribute actively with new models. Success will depend on the cooperation to cross-calibrate instruments and cross-validate their measurements, in order to achieve an international, independent system for estimating the emissions of all world nations based on internationally accepted data, thus creating a level playing field and an independent basis for further reductions. Through this Declaration, the world’s space agencies are also committing to establish a global framework to move forward on these matters. This Declaration once endorsed by Committee on Earth Observation System (CEOS) in April 2016 will pave way for comprehensive global climate data system to support current and future generations of spacecraft.